Jennifer Latham has had some really normal jobs and some really weird ones, including school psychologist, middle school teacher, yoga instructor, and autopsy assistant. She was born in New York City and currently lives with her husband and two daughters in Tulsa, Oklahoma. 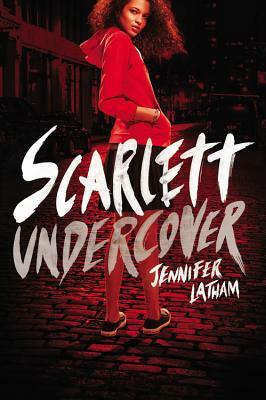 Scarlett Undercover is her debut novel.